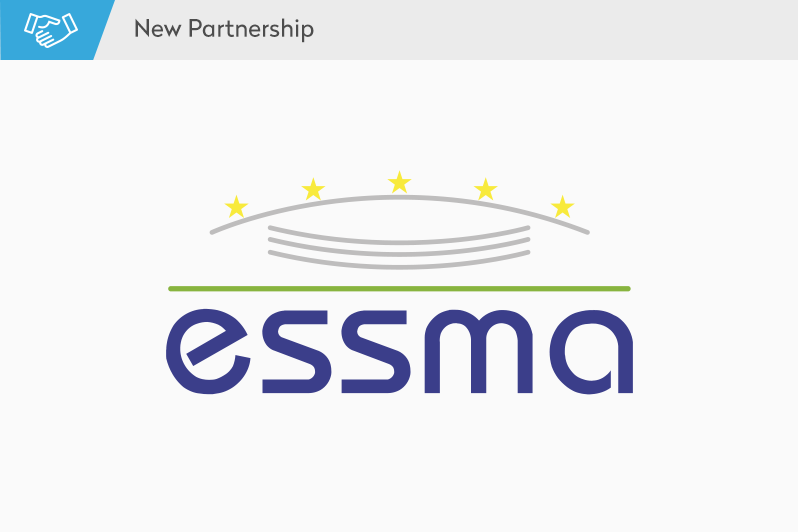 The FBA partners up with ESSMA, the leading platform for stadium stakeholders, to provide a high end course to its students. The partnership will see ESSMA draw on their vast network of members to provide extensive and comprehensive courses, insightful fieldtrips, as well as open up additional internship positions for The FBA’s students. Together with The FBA, ESSMA will develop a comprehensive framework through which students at The FBA’s Professional Master in Football Business will be able to acquire knowledge and practical insights into the world of stadium operations and management. From ESSMA’s point of view, we want to draw on our know-how and qualitative industry partners to help educate football’s future business leaders on the intricacies of optimizing the environmental, social and economic benefits of a stadium by mixing theoretical and practical experiences against benchmarks of best practices. The collaboration will include a 10-week online course “Powered by ESSMA” with high-level guest lecturers, 2 extensive field trips to some of Europe’s most iconic stadiums, special invitations to the ESSMA Summit where The FBA students will attend workshops, conferences, tours, and have the opportunity to network, as well as dedicated internship opportunities at member clubs, leagues and associations. ESSMA offers a platform to stadium professionals where they can share, learn and discuss topics related to ESSMA’s areas of expertise: Stadium Development, Operations & Ticketing, Sustainability & Smart Stadiums, Safety & Security, Fan Entertainment & Hospitality and Pitch Management. The FBA, The Football Business Academy, is a new educational institution dedicated to the football industry. It offers an innovative and comprehensive Professional Master in Football Business which has been developed in a collaborative way with football industry experts around one foremost objective: to provide students with all the necessary tools and an optimal learning environment in order to succeed in this passionate and dynamic industry.